The main hall within the centre provides ample space for team sports, football , 4 x badminton courts , gymnastics, basketball and martial arts. The hall is also available for larger meetings, wedding receptions, concerts and exhibitions and can accommodate 400 people. 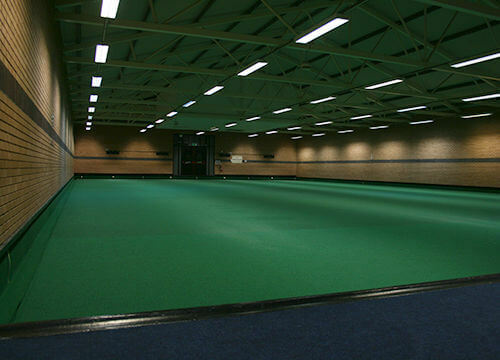 It also plays host to antiques fairs, a bouncy castle for childrens parties and a series of indoor sports tournaments. Enjoy this fantastic facility throughout the year & in all weathers! 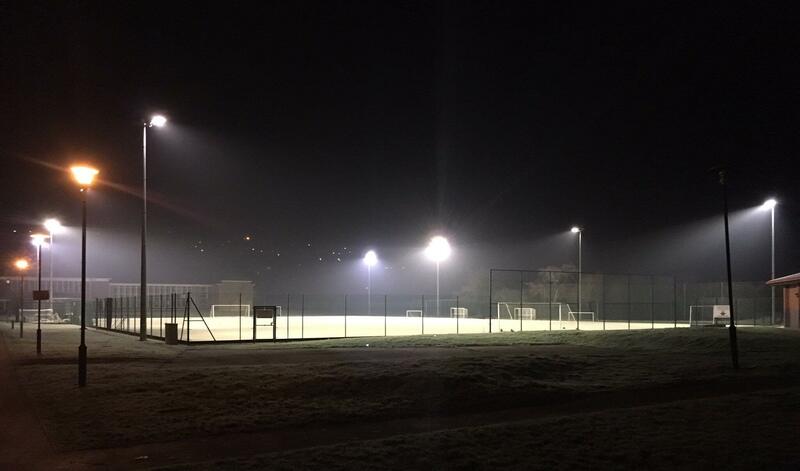 The artificial turf pitch has floodlights and can be used for: full sized hockey and football matches, 1/3rd for training sessions, mini matches. Alternatively split it in half for two 5-a-side games. our full size astro pitch can be used for both football and hockey matches, 2x half pitch's also available for bookings.